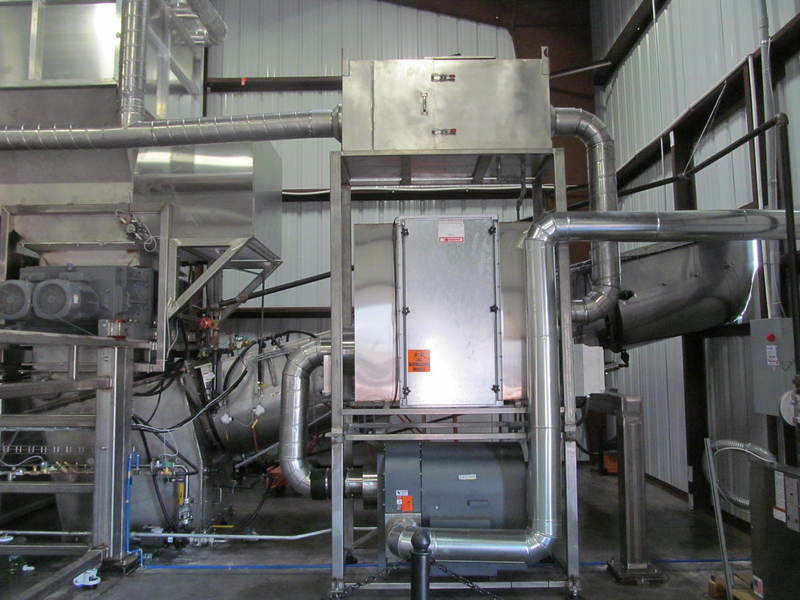 No Atmospheric Pollution - As a non-burn steam heated treatment system, released dioxins and other volatile organic compounds (VOCs) are avoided. 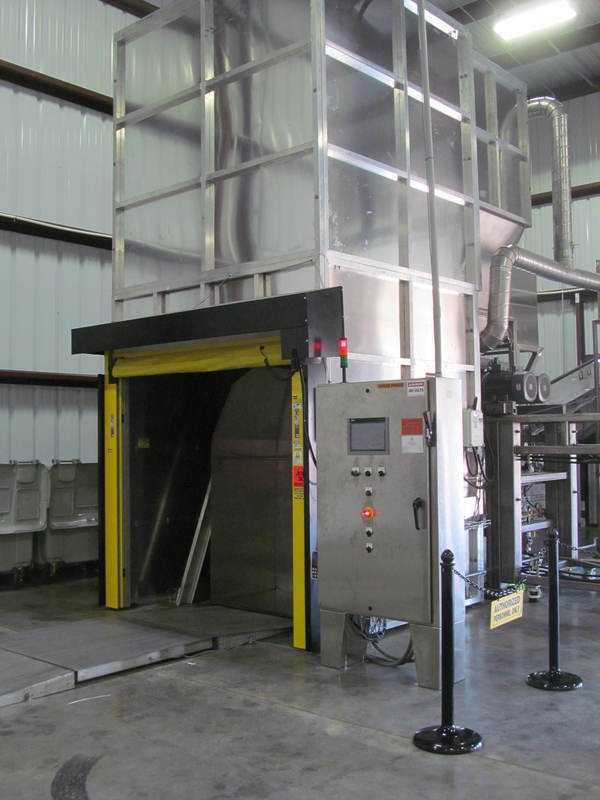 Source of Treatment - The waste is exposed to 215°-240° F direct steam for up to one hour. Minimal Chemical Impact - Each time the unit dumps a waste cart, a very small (ml) amount of bleach and water is sprayed into the cart dumper. 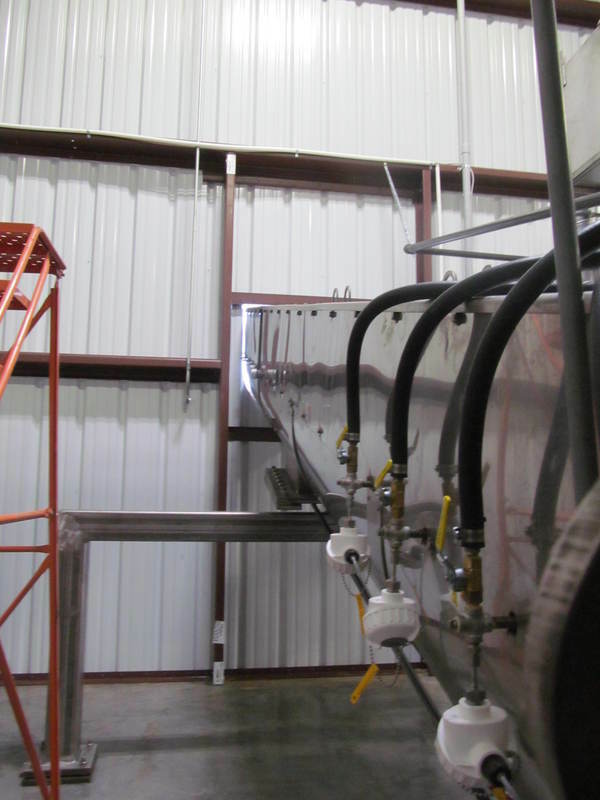 The use of bleach in the system is approved by the USEPA, FIFRA branch for compliance with the USEPA standards, and does not have a negative impact on the environment. 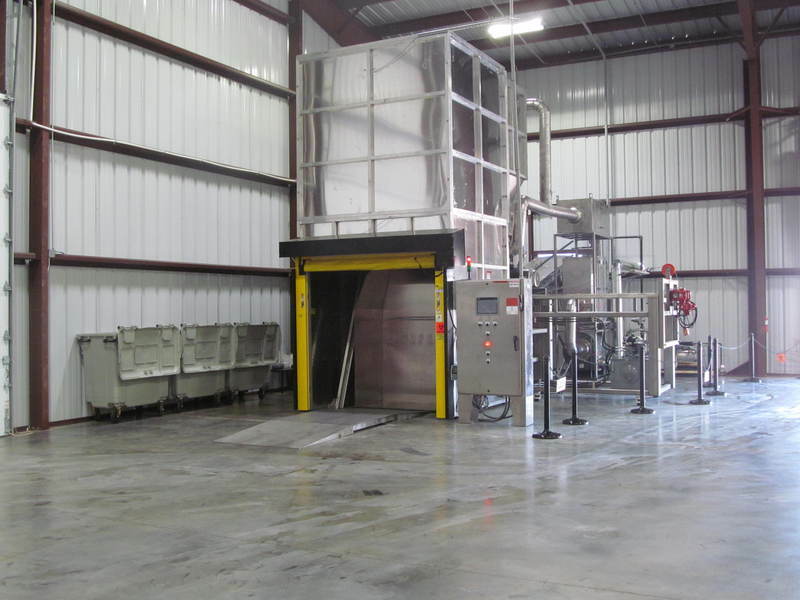 Positive Environmental Impact- Treated waste volume is reduced by up to 90%, producing a lightweight, solid municipal waste, minimal landfill impact, and no soil, water, or air pollution. 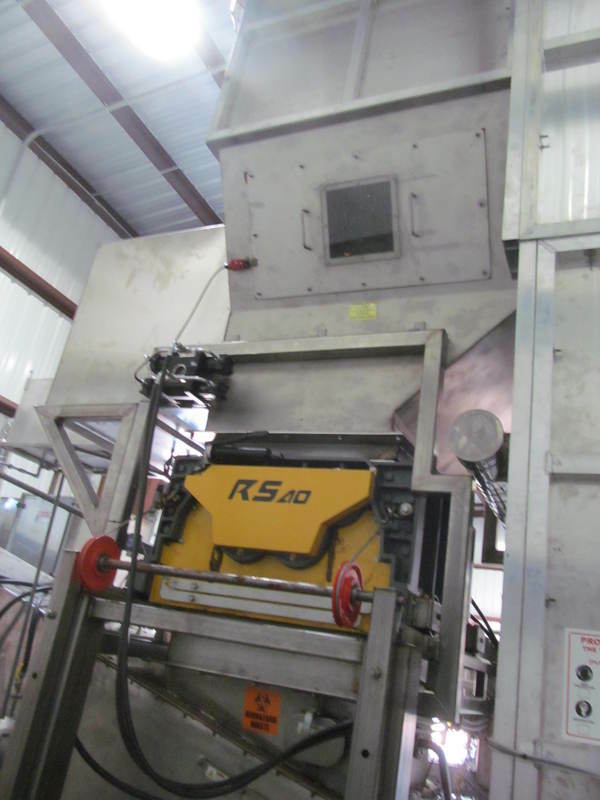 Integral Shredding Process- This process applies live steam impingement to the homogeneous waste stream. Efficacy does not rely on conduction through bulk liquids or insulated layers of bags or boxes. 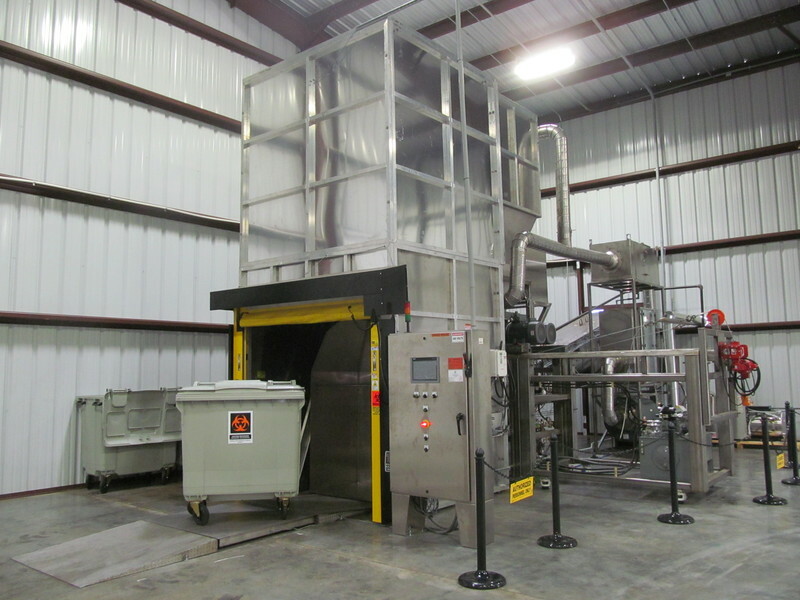 Conventional autoclaves require that the users place the medical waste into “autoclave bags” and liners made of polyurethane. Our technology doesn't! This amounts to huge amounts of plastics NOT being put into landfills. 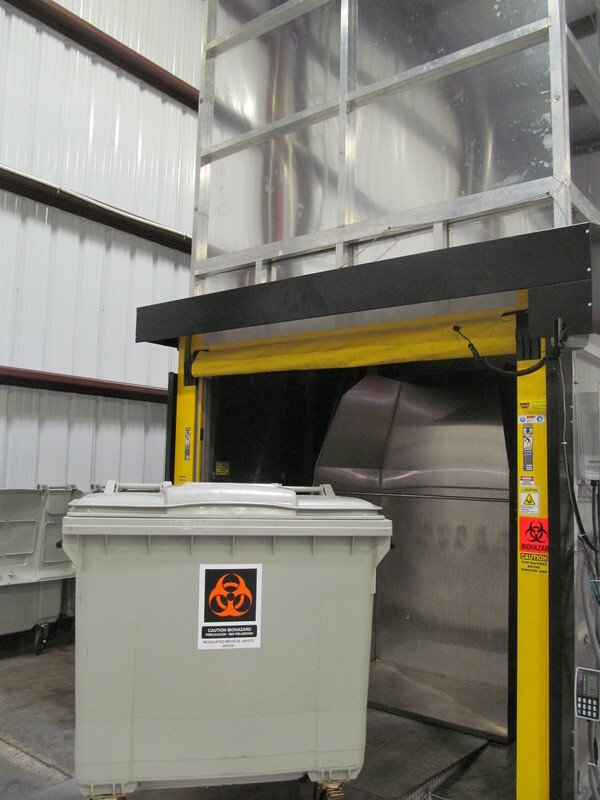 This is another way Medical Waste Services is reducing the carbon footprint of the bio-hazard waste industry. 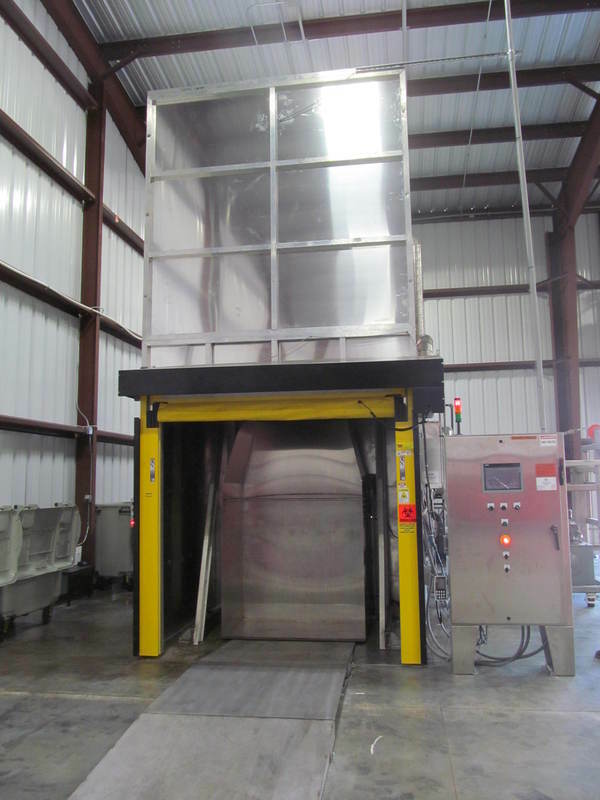 The conventional autoclave requires labor every step of the way, including numerous additional handlings of the waste, increasing your risks in all of the wrong ways (personal exposure, corporate exposure, public exposure). Our process is just different. 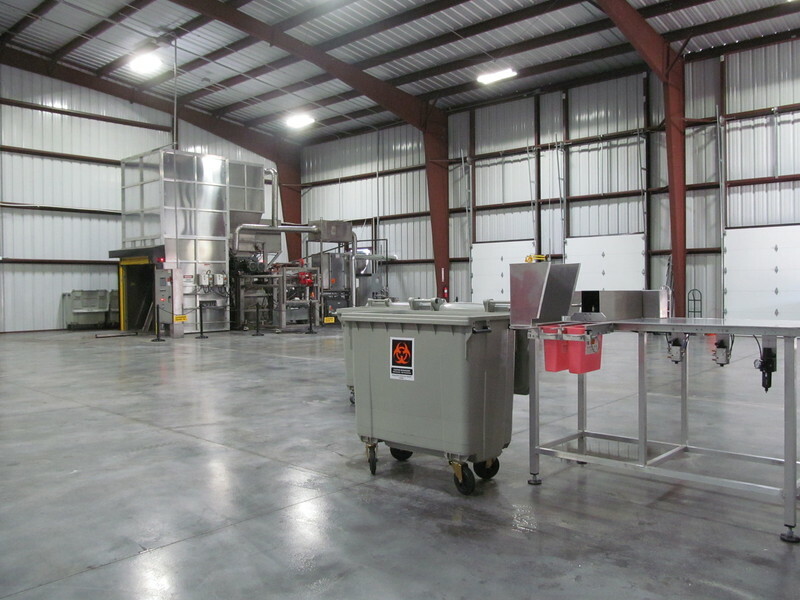 Operating a clean, safe, and efficient treatment facility is the standard we maintain.